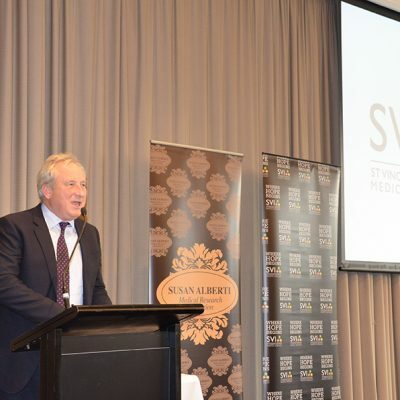 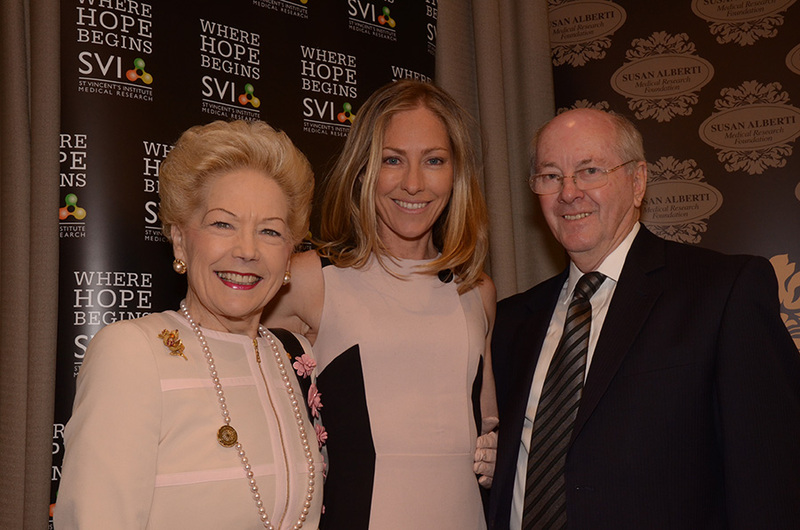 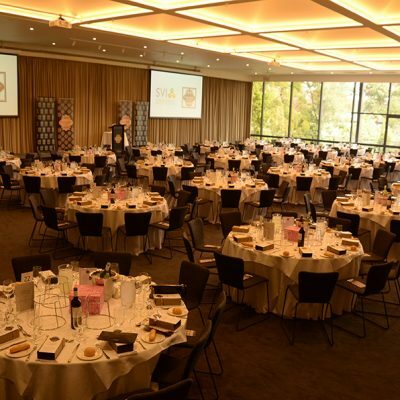 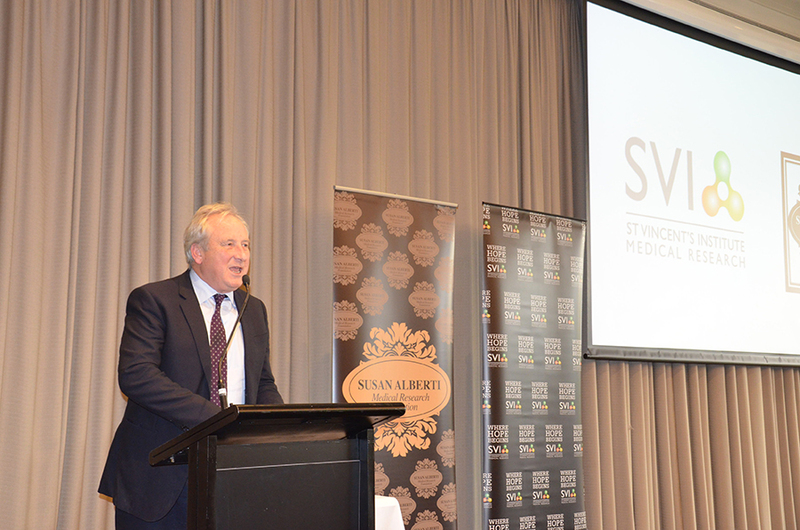 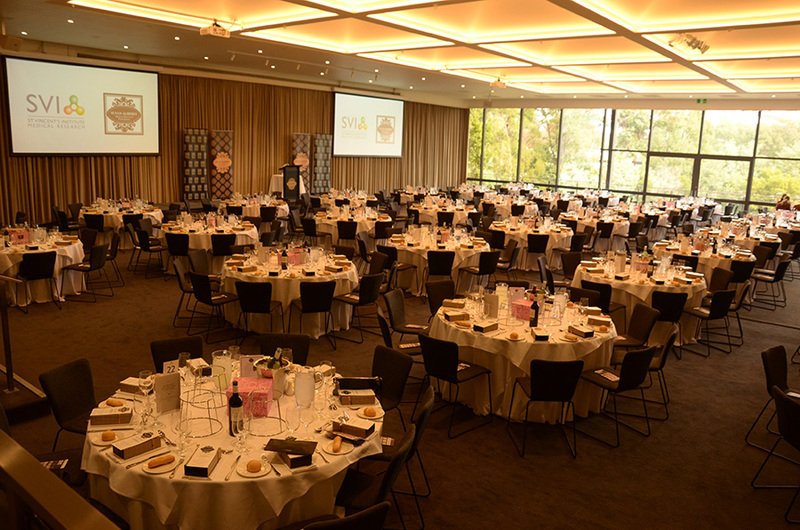 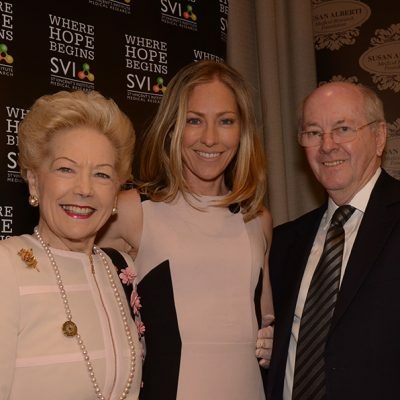 The fifth annual Susan Alberti Medical Research Foundation Mother’s Day Luncheon was held on Thursday 11 May 2017 at Leonda by the Yarra. 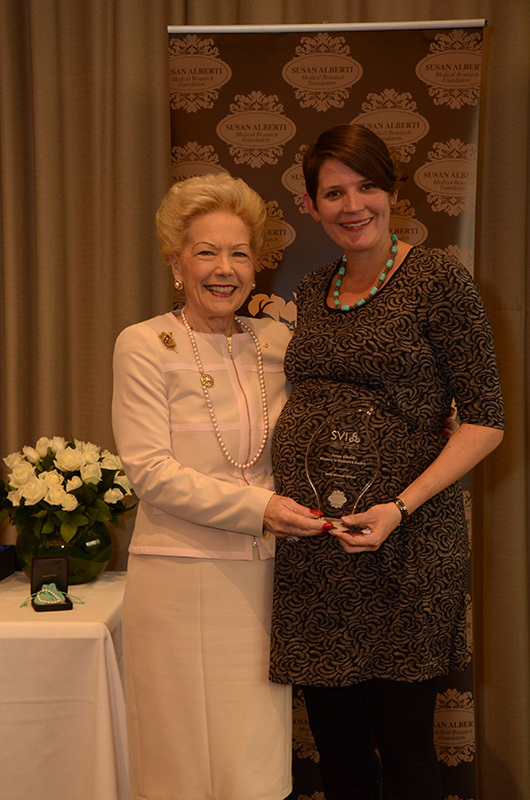 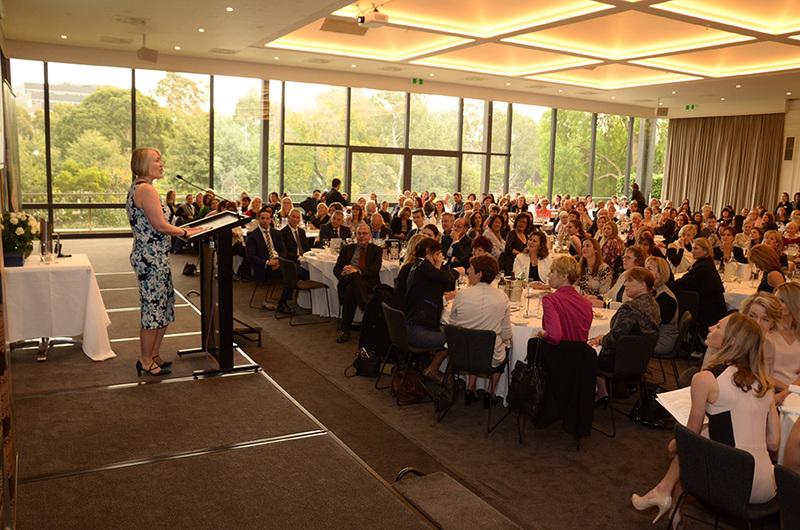 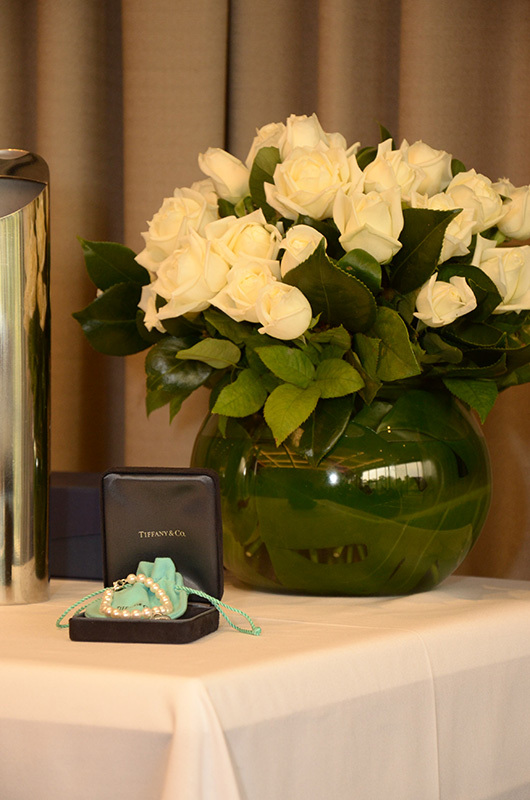 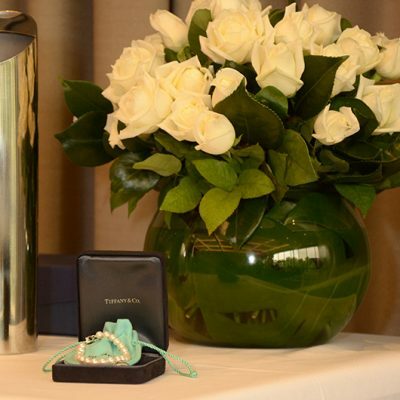 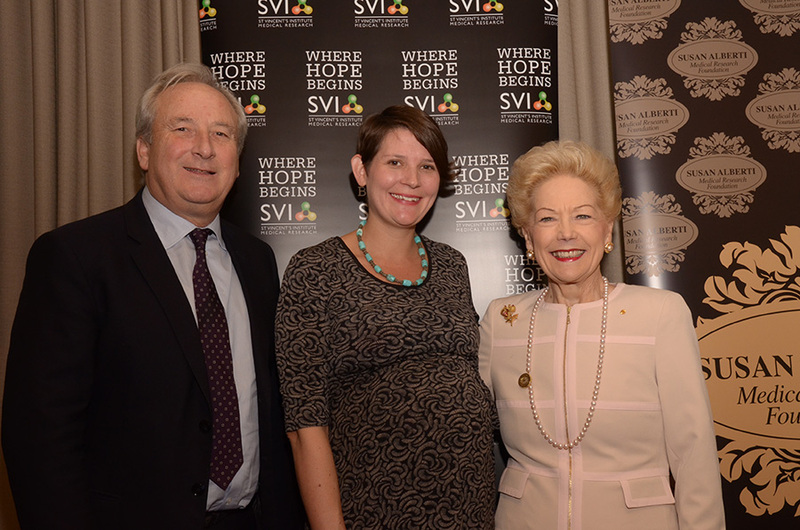 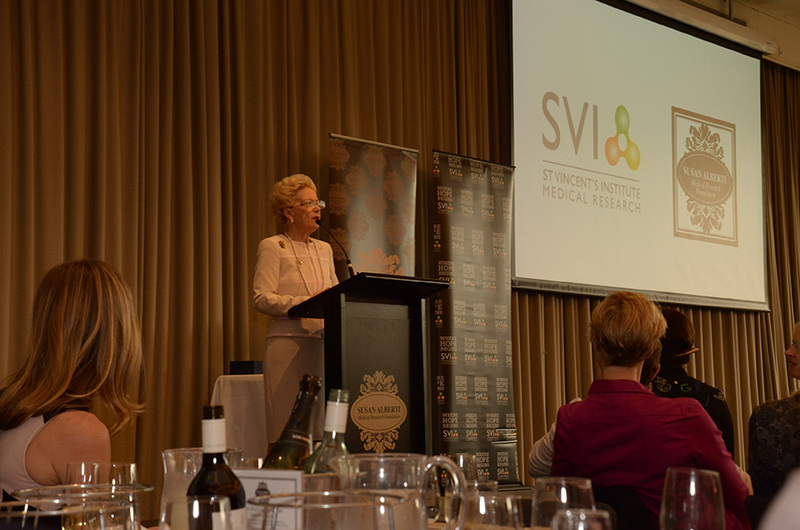 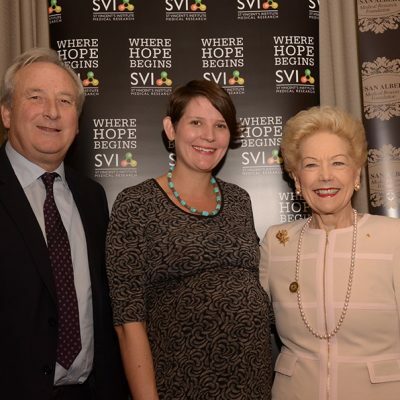 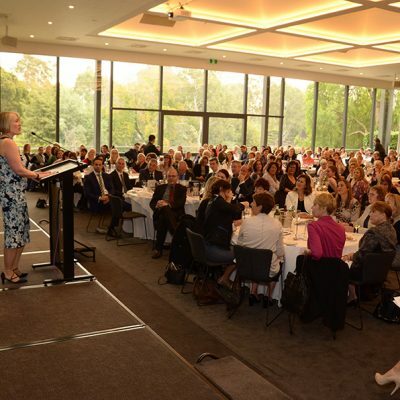 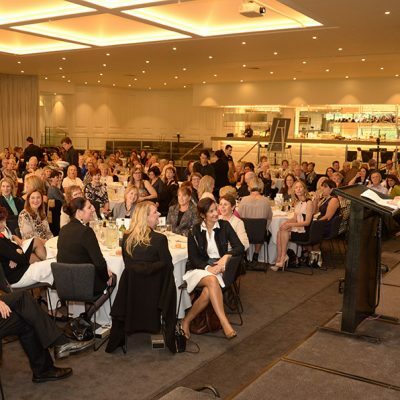 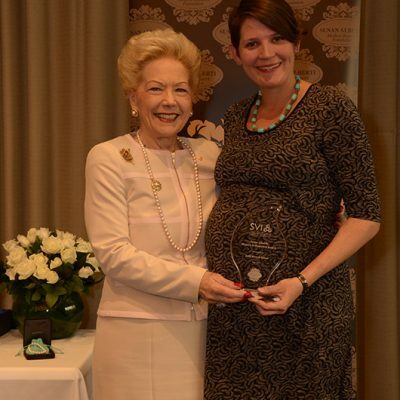 The special guest speaker at this year’s event was our very own Dr Susan Alberti AC HonLLD. 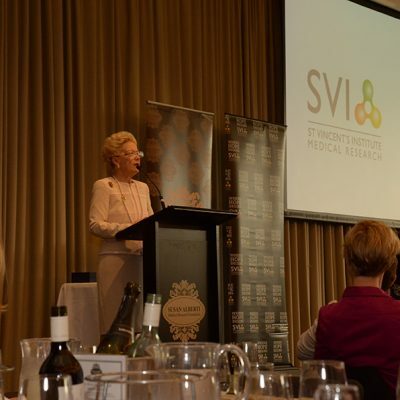 Susan provided an entertaining and inspirational speech about all facets of her life. 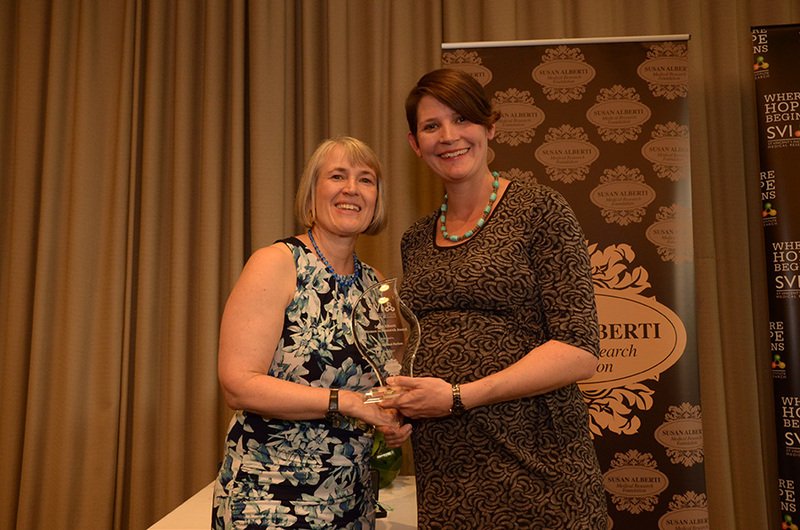 Doctor Louise Purton spoke about her journey in research then presented the 2017 Susan Alberti Women in Research Award to Dr Jacki Heraud-Farlow. 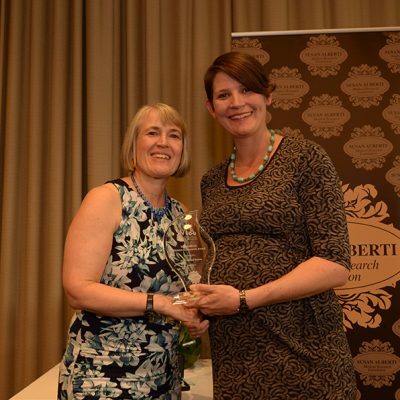 The Award provides funding toward a research assistant while Dr Heraud-Farlow is spending precious time with her new born babies. 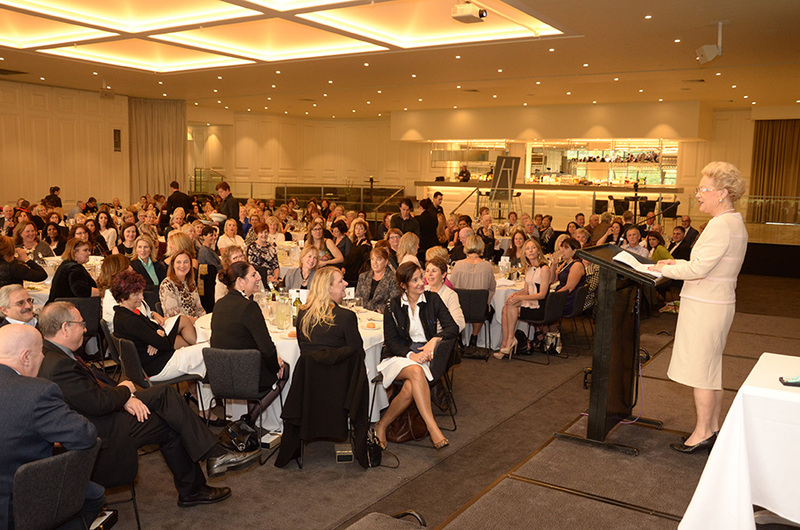 Thank you to all who attended and helped contribute to such a worthy cause, we look forward to seeing you again in 2018.